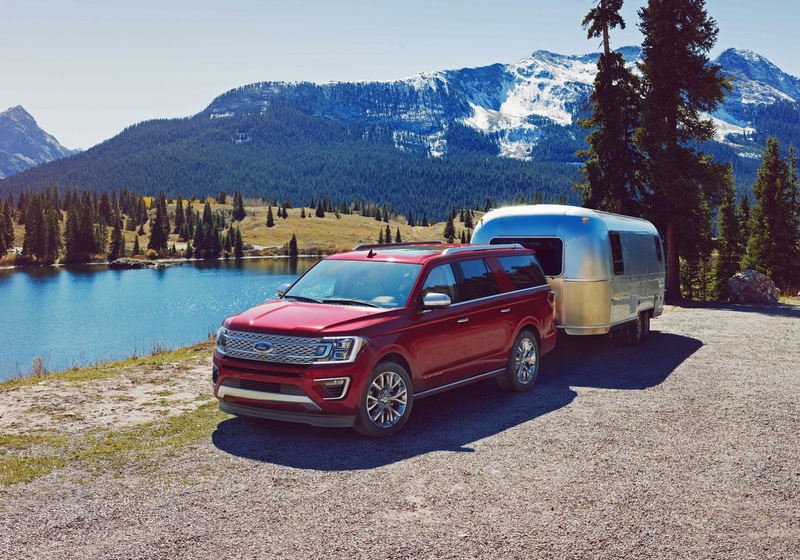 To meet ever-increasing demand for SUVs and crossovers in the United States, Ford is planning to almost double its fleet of such models by the year 2020. 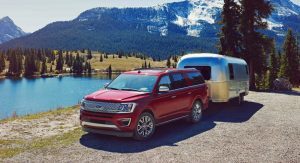 Company officials and supplier sources tell Reuters that they’ll be 13 Ford SUV and crossover markets on the model by the end of the decade compared to the seven currently on sale. 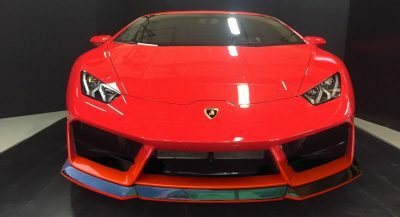 It is reported that at least three of the future models have already been given the go-ahead for production. 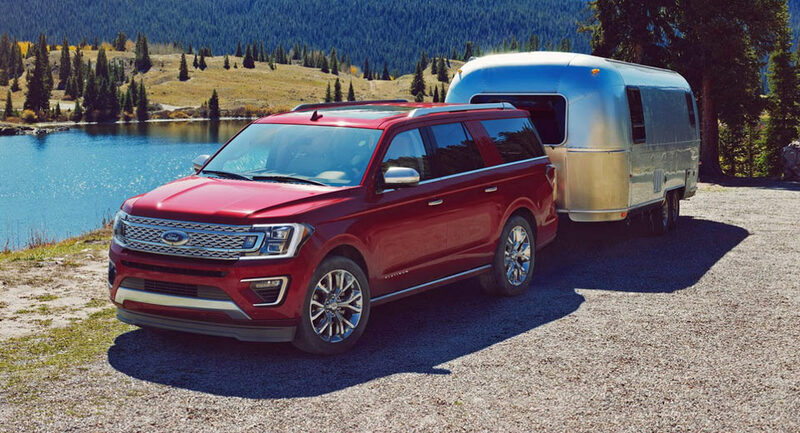 The first of these is the brand new 2018 Ford Expedition aimed at competing against the Chevrolet Tahoe and Suburban. 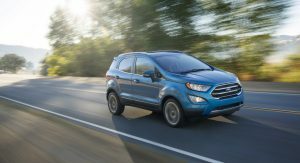 Ford will also import the EcoSport from India to the U.S. early next year before putting the new-age Bronco into production by the end of 2019. 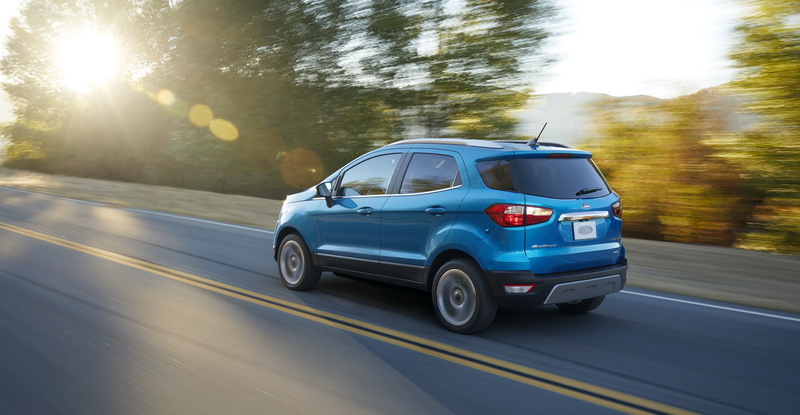 That same year, an electric compact crossover is tipped to join the Ford family. 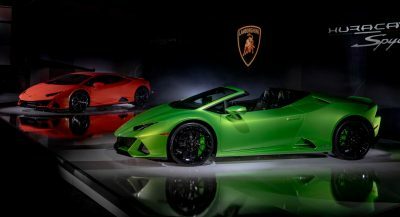 Although no confirmation has been given about the remaining two models, industry sources claim that both will be compact vehicles with one based around the next-generation Focus and one a high-riding version of the next-gen Fiesta subcompact. Might want to proof read before posting.. “they’ll be 13 Ford SUV and crossover markets on the model by the end of the decade”. 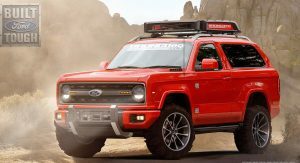 I believe the writer means to say there will be 13 SUVs and CUVs across the segments. I understand what they mean… it’s the words that are in the wrong location. It should read “models on the market”. 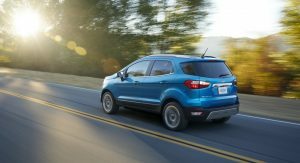 So the US market will get the Fiesta Active as well as future Focus Active models. What bothers me is that there is so little cohesiveness between models where design is concerned. 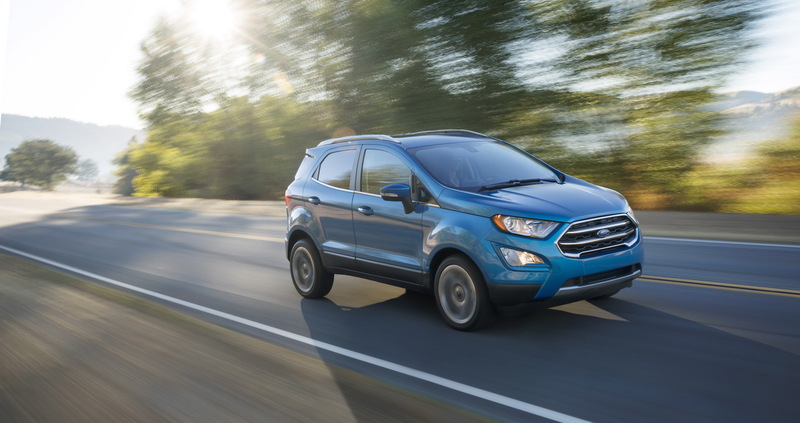 Ecosport and Escape obviously come from the same company, and the Edge resembles them somewhat, at least with the shape of the grille. 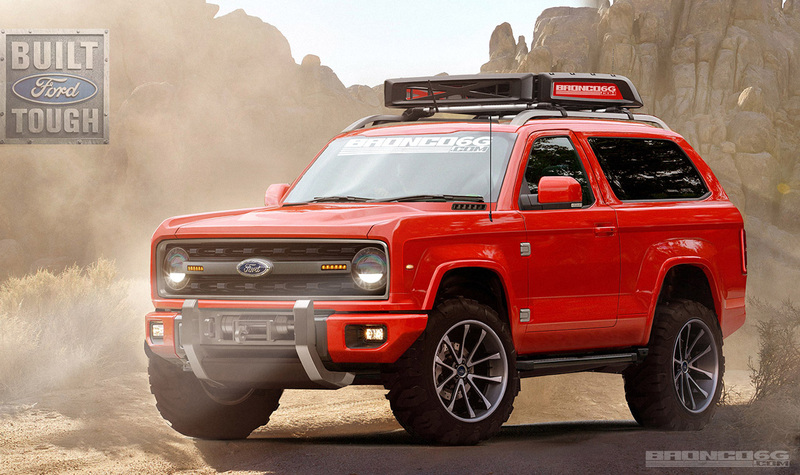 But the Explorer and Expedition look absolutely nothing like any of the other models. They might as well come from an entirely different company. It isn’t THAT hard to apply the same design language to all your models. 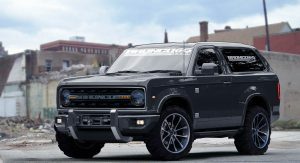 Nissan and Chevy both manage. 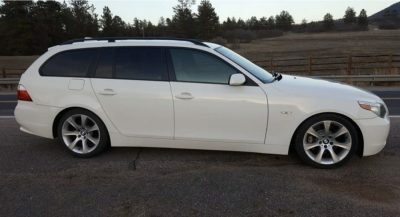 That’s most like due to them wanting to distinguish SUV’s from Crossovers. 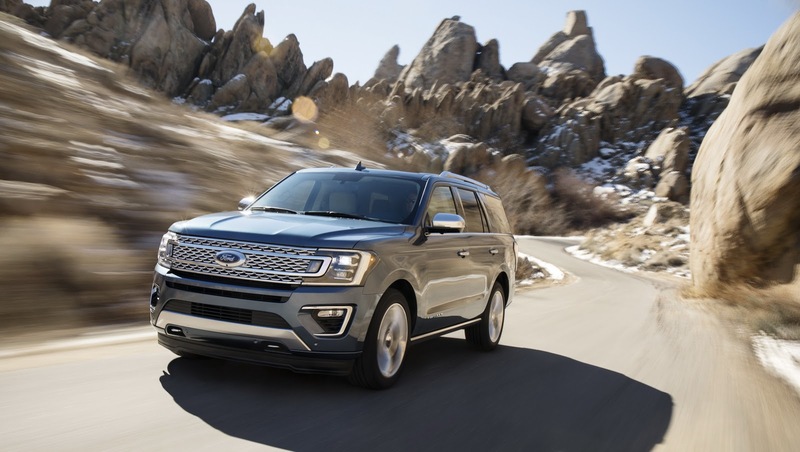 Although the Explorer is a unibody based vehicle, it’s still marketed to attract the SUV buyer.